Trumbull, CT, March 19, 2019 — TMC, a global, integrated media company helping clients build communities in print, in person, and online, announced today the winners of the 2019 INTERNET TELEPHONY Product of the Year Award, presented by TMC and INTERNET TELEPHONY magazine. The 20th Annual INTERNET TELEPHONY Product of the Year Award recognizes and honors companies that have developed exceptional VoIP and IP Communications products and services. 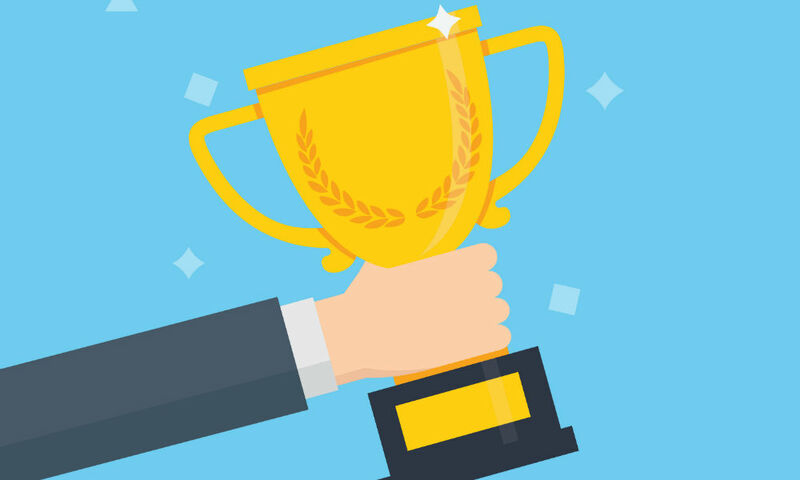 The results of the 2019 INTERNET TELEPHONY Product of the Year Award will be published in INTERNET TELEPHONY magazine online and on TMCnet. AireSpring (News - Alert), Inc.
nexVortex (News - Alert), Inc.
For more than 20 years, TMC and our respected brands like INTERNET TELEPHONY have been honoring technology companies with awards in various categories. These awards are regarded as some of the most prestigious and respected honors in the communications and technology sector worldwide. Winners represent prominent players in the market who consistently demonstrate the advancement of technologies. Each recipient is a verifiable leader in the marketplace.